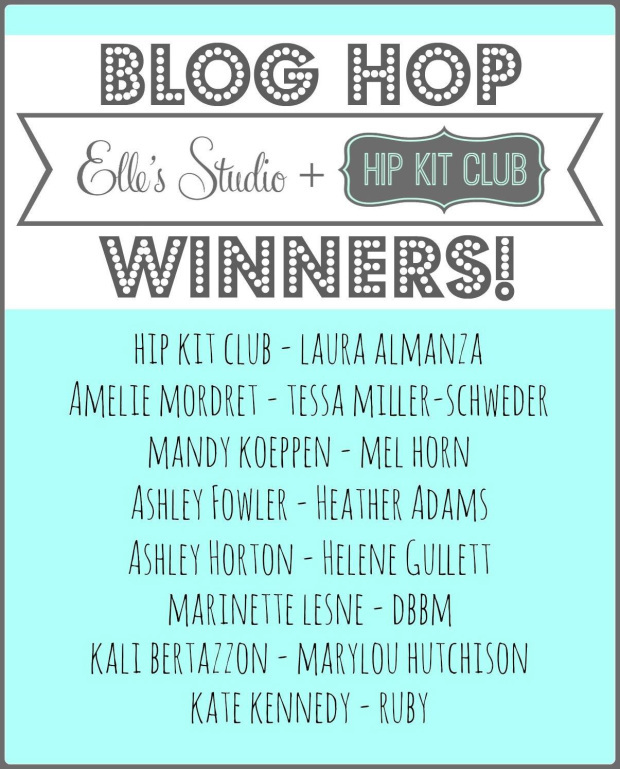 Ashley Horton Designs: Hip Kit Club & Elle's Studio Blog Hop GC Winners! Thanks to everyone who participated in the Hip Kit Club and Elle's Studio Blog Hop! 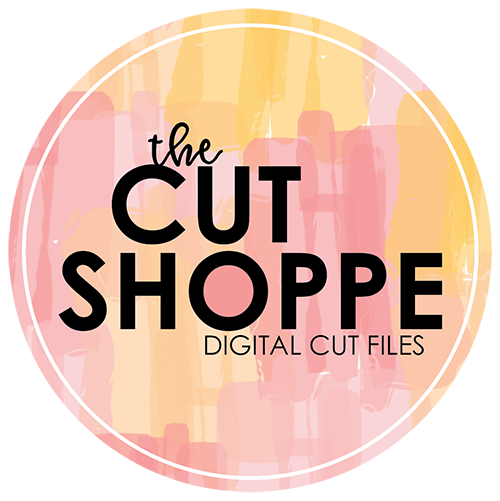 We have several winners to announce for the $10 Gift Certificates to the Hip Kit Club and Elle's Studio shops! 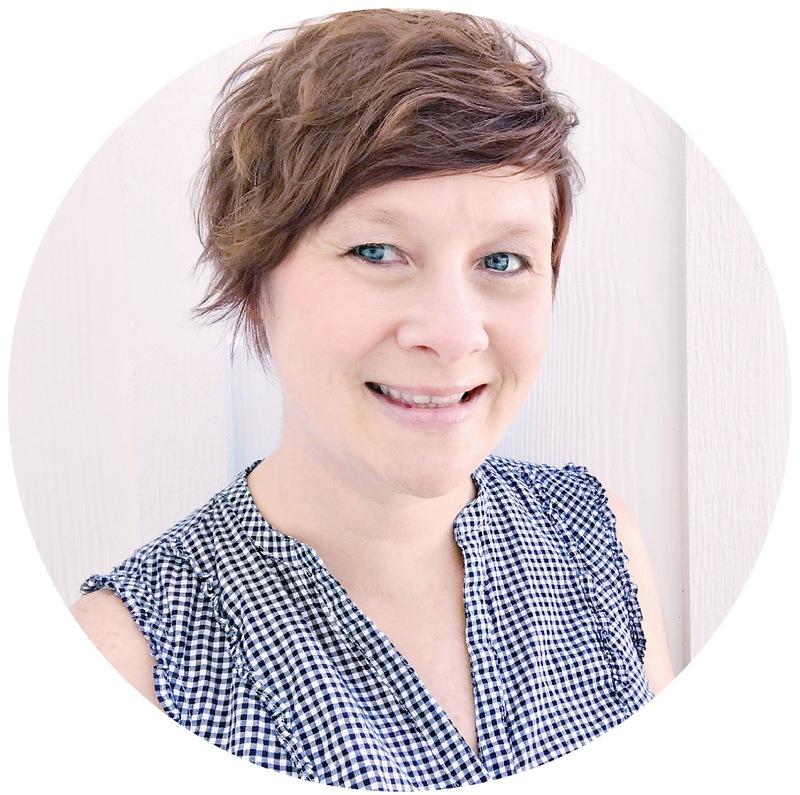 Congratulations to HELEN GULLETT for leaving a comment on my Blog! All of the winners can email kimberly@hipkitclub.com with your contact information, to receive your prize!